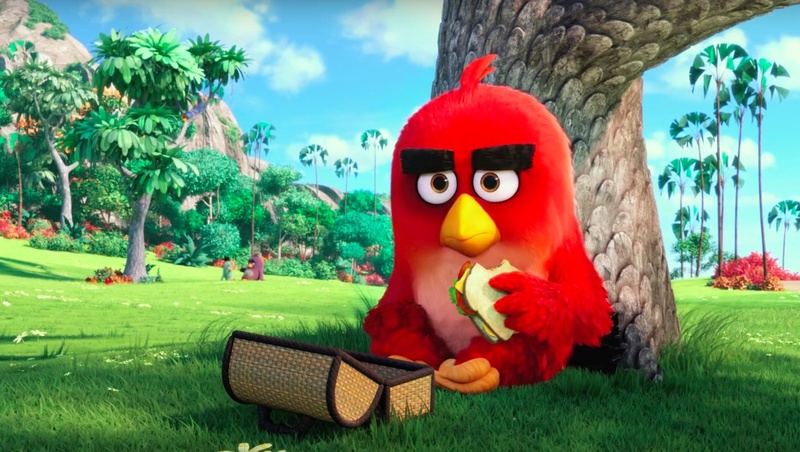 While Assassin's Creed and Warcraft attempt to buck the trend when it comes to video game to movie adaptions, lets not forget that Angry Birds is making the jump from the mobile phone screen to the big screen. 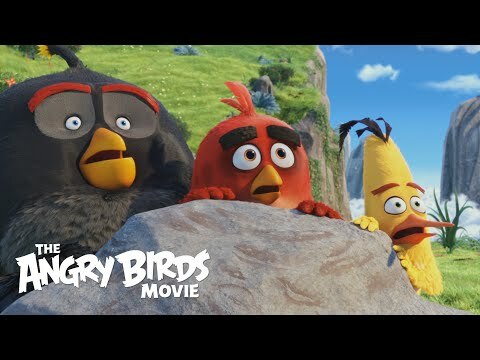 To remind us, Sony have unveiled a new trailer for The Angry Birds Movie, which takes us back to the beginning and reveals what made these colourful little birds so pissed off at the pigs, with Jason Sudekis, Josh Gad, Danny McBride, Bill Hader, and Peter Dinklage all lending their voices to the animated feature.. This is well and truly aimed at kids, and with that demographic in mind, it certainly seems to tick all the boxes.